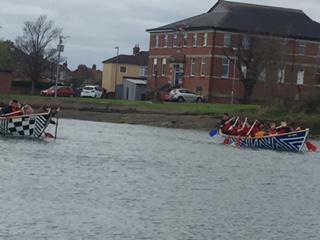 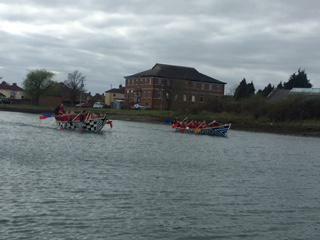 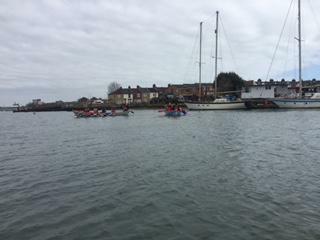 This week at Oarsome Chance's St Vincent site both teams got the opportunity to race their boats and row across the water. 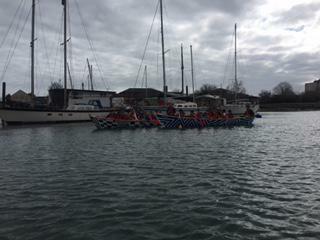 Both teams showed great team work and resilience, and it was very close. 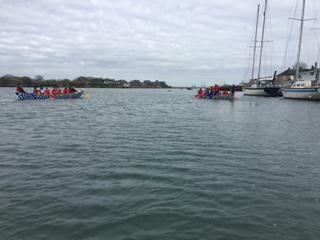 The race was finally won by Mrs Daniel's team, so well done! 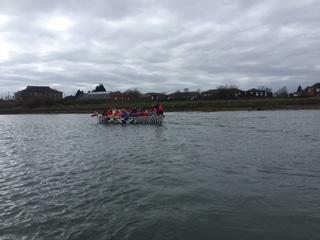 Next week they will be working in the workshop making their oars and training on the rowing machines.